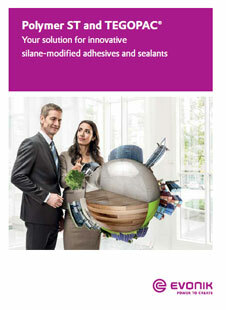 Polymer ST 77 by Evonik is a silane terminated polymer with plasticizer Elatur® CH. It is recommended for demanding applications where a balanced stress-strain behavior is required as in transport and assembly applications. Exhibits excellent adhesion to aluminum, steel, plastics and fibre reinforced composites. Having the possibility to formulate without tin catalysts and phthalate plasticizers turns Polymer ST 77 to be an attractive product solution for green and sustainable adhesive formulations. Suitable for use in assembly of superstructural parts, bumpers, etc. For assembly applications, adhesives must be processed quickly and provide rapid strength development. 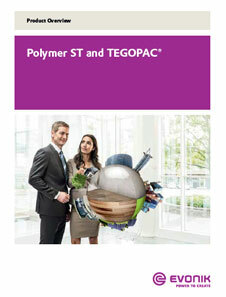 In these cases, it is a suitable solution as its stress-strain behaviour can be tuned to the application needs. It has a shelf life of 9 months.